If you do a quick search on in-house vs. consultancy UX work you’ll find a slew of articles by UXers like this, this, or this sharing their thoughts and observations. And when I think back on my classes at UW there were many conversations discussing the merits and/or hazards of both types of work. From what I’ve read and discussed at school and with other UXers, here are three brief considerations regarding working in both environments. Variety vs. Singularity. At a consultancy you have the opportunity to work on a wide variety of projects while in-house you will most likely be dedicated to one specific product. In working on that one product you will get to see the impact of your work as you watch the product grow, develop, and hopefully come to fruition. In contrast, at a consultancy your work may or may not be implemented and you have very little control over this. Slow Grid vs. Fast-Paced. In-house the work or progress made might be slow or drawn out due to numerous factors including business needs, legacy products, size of the company, etc. This, then can allow you the opportunity to make sure it’s designed and built based on informed research. At a consultancy the work can be fast-paced and you may feel the pressure of deadlines defined by the work contracted. Again, this can give you variety in your work – the opportunity to focus on one specific area of a product and then do something completely different on your next project. Work-Life Balance. This one really depends on the company and the individual (more on this in a moment). I’ve read that in-house understands this balance better but I’ve also heard from others that they gained much better work-life balance after switching to consultancy work. At the same time I’ve heard from people who’ve left work-focused consultancies to go in-house where they found a much better balance. A common qualifier that is a part of all these conversations and articles is that these statements are contingent on the organization and the person doing the work. Each are unique so in the end the choice to work in one environment over another ultimately comes down to the person and the place they’ll work. 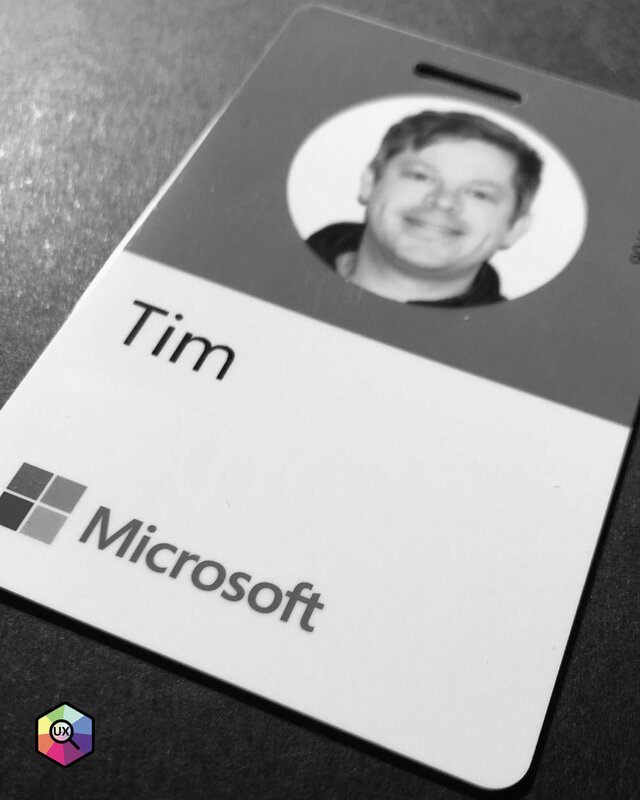 My UX experience up to this point has been entirely at a consultancy but I’ve just started on a two-month project where I’ll be embedded as a UX Researcher on a team at Microsoft. I’ll be developing and executing on a variety of research initiatives. I’m extremely excited to have the opportunity to work in-house for a few months; to experience the other side of the coin. This will be a tremendous opportunity for me to learn and grow as a UX Researcher and to also see what working at a large company, on a small team, focused on a few products is like. What has been your experience working in-house or at a consultancy? Please share your thoughts by leaving a comment below. Thanks!